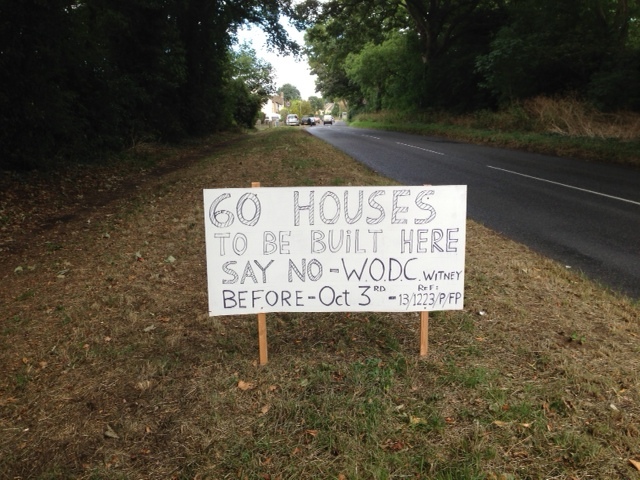 A public inquiry into West Oxford District Council’s refusal of planning permission for 60 homes at West End Farm on Churchill Road is to be held tomorrow. The inquiry will be held in Committee Room 1 at the council’s Woodgreen offices in Witney, starting at 9.30am. All interested parties can attend, and, at the Inspector’s discretion, give their views. Chippy mayor Mike Tysoe intends to speak on behalf of the town council, which recommended refusal. He has also urged all those with views to intend, whether they intend to speak or not, so the Inspector can see the strength of local views. The debate at the inquiry looks set to focus on the balance between delivering housing and protecting the environment. The West End Farm site is within the Cotswolds AONB, and is not allocated for development in either the existing or draft Local Plan. Chippy News will, of course, keep people updated as to what happens at the inquiry. 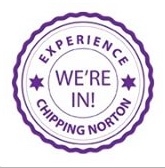 This entry was posted in news and tagged Chipping Norton, Churchill Road, housing, planning, public inquiry, West End Farm. Bookmark the permalink.